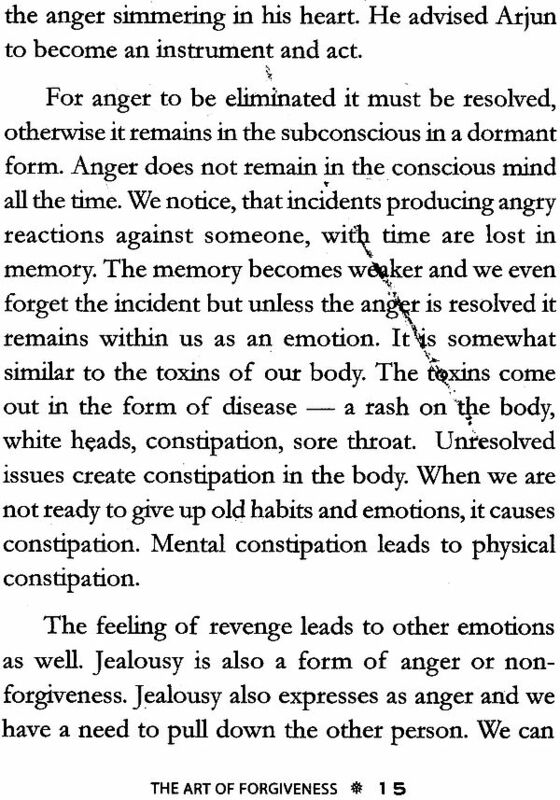 The first step towards forgiveness is to understand the negativities that are created by non-forgiveness, and to become aware of the futility and irrationality of nursing grudges. It is crucial to take a decision to forgive, because it is only then that the whole process of unraveling begins. Forgiveness is not an action or emotion, it is something deeper. It is a state of being. 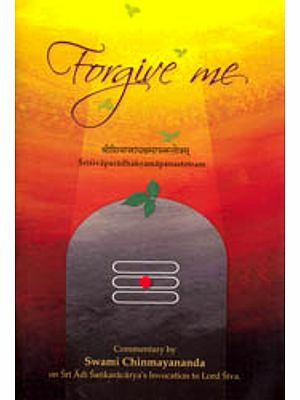 When forgiveness happens there is no need to say anything. It is a state where there remains no sense of revenge. 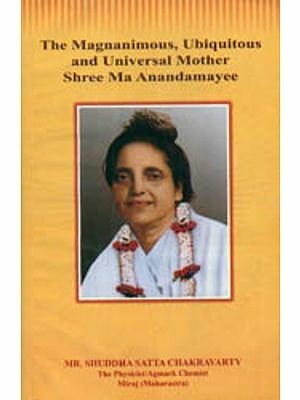 In this enlightening booklet, Swami Nikhilananda, in his beautiful words, discusses the law of Karma and the demerits of non-forgiveness. He goes on to explain how understanding the need to forgive is not enough, and elaborates on the steps one can take towards forgiveness. Before we learn about the art of forgiveness there must be clarity about the vision of the world and its functions. A broad picture of life as a whole is necessary because based on our philosophy of the world we interact with it. 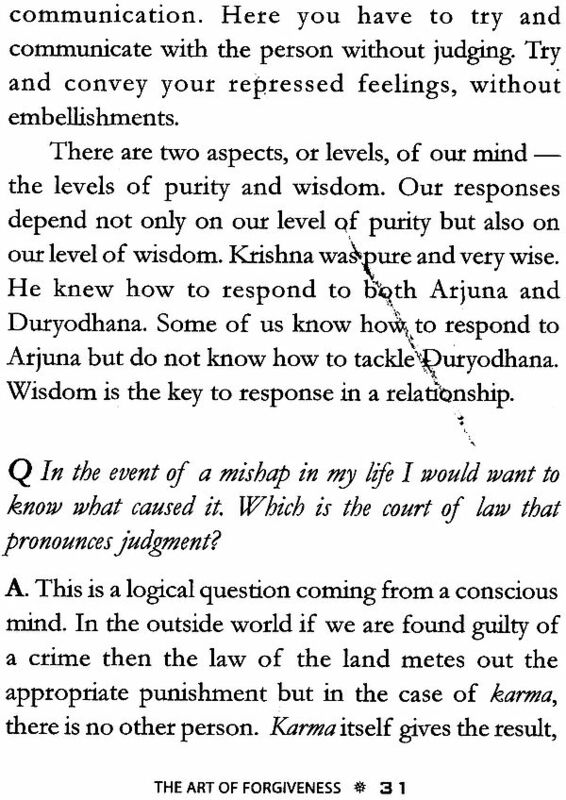 If our philosophy is defective, incomplete or limited our reactions to the world are similarly affected. Secondly, we must try and find the meaning of non-forgiveness. 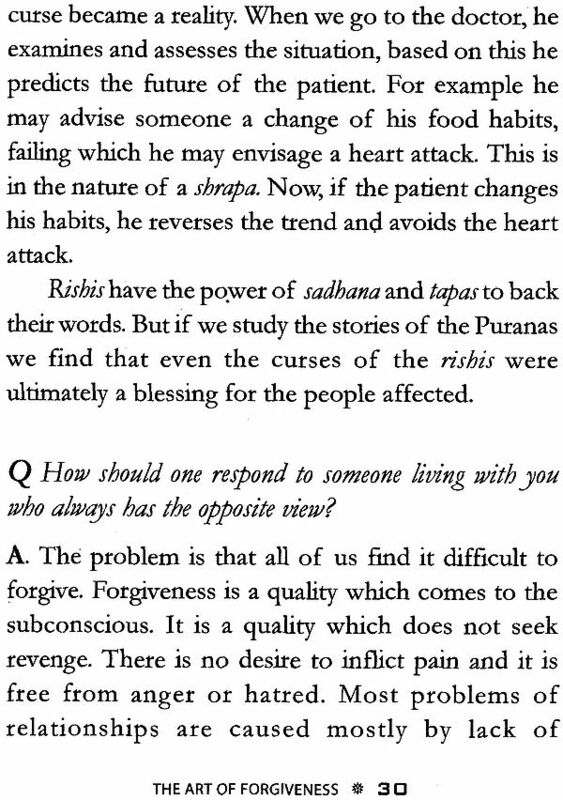 What are the various indicators or signs of non-forgiveness? What are the negative emotions that arise from this? How are these related to the various experiences of our life? 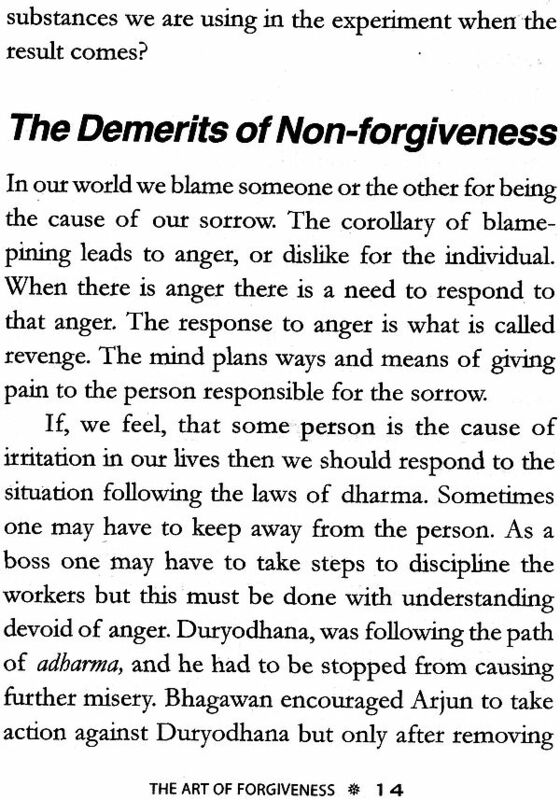 What are the demerits of non-forgiveness and how we can overcome them?